The ticket can be collected at our agency any time during the opening hours, Time indicated above is given for information purposes only and can be disregarded. Located on the Champs-Élysées, Lido de Paris is one of Paris’s finest cabarets. Stroll down one of the world’s most beautiful avenues before seeing the second show at Lido de Paris . You’ll be treated to astonishing international numbers performed by superb dancers known as the Blue Bell Girls. Prepare to be amazed by the cabaret’s sumptuous décor and many dance numbers, each even more hypnotic than the last, for nearly two hours. 1 glass of Champagne will be served during the show. 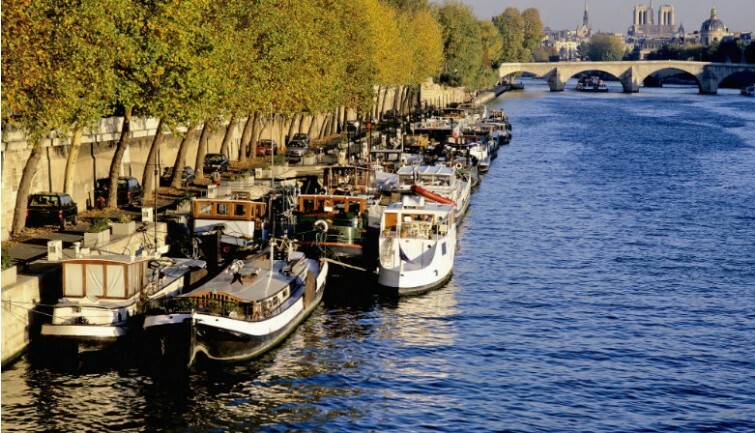 And, whenever you choose, head to Quai de la Bourdonnais, located across from the Eiffel Tower, where you can hop on board a one-hour Seine river cruise to see Paris from a different angle. 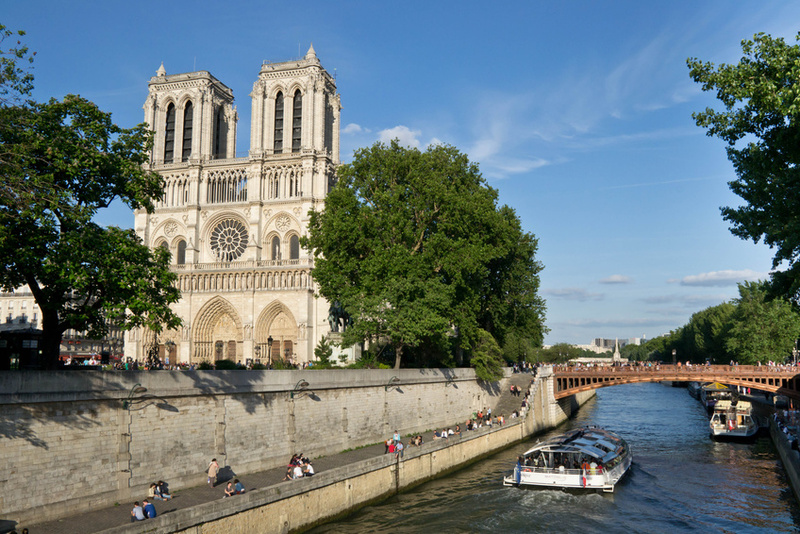 An audio guide with headphones is available during the cruise to learn about the history of famous Paris monuments lining the river bank, during a recorded audio tour set to music. 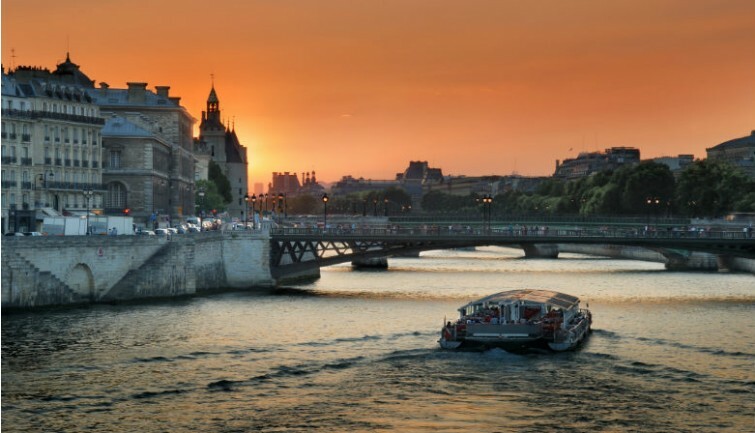 Cruises depart frequently, offering the possibility to discover Paris by day or by night. * Bathrooms are available on board.